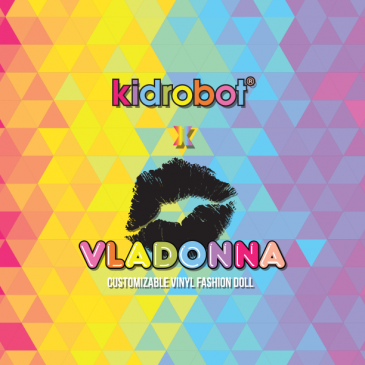 New Vladonna DIY Fashion Doll By The Toy Viking! Attention Kidrobot Sneak Heads: Dunk Exchange is Happening this Sunday in Denver! Attention Denver Sneak Heads and Music, Fashion and Art aficionados! Dunk Exchange is happening in Denver this Sunday, December 8th from 2-8 at EXDO Event Center. 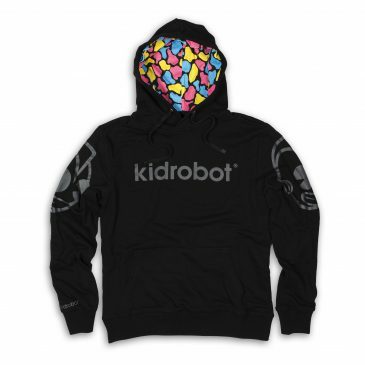 Releasing November 1, Kidrobot’s latest collection of clothing includes hoodies, fitted hats, tees and beanies for ladies and gents. 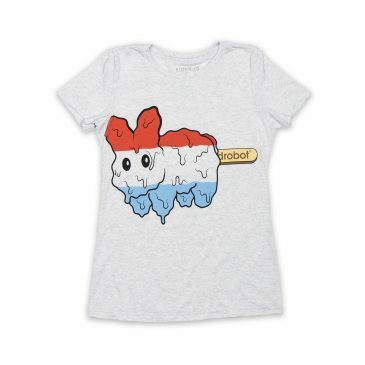 Threadless serves up a fresh set of Jeremyville Community Service Announcement t-shirts. Own your strangeness! Take a closer look at the new Kidrobot Black Apparel Collection with Staple Designs this next week at S.L.A.T.E in Las Vegas, August 20-22. 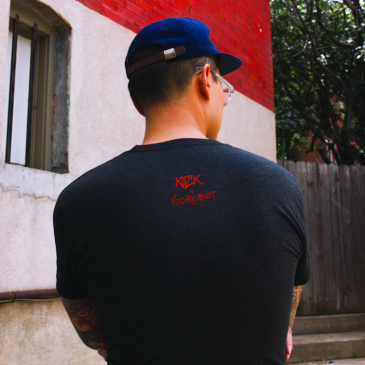 Dropping August 2, Kidrobot’s first wave of Fall Apparel include a ton of fresh new tees, hats, jackets, hoodies, bags and belts with featured art by Huck Gee, Andrew Bell, Frank Kozik and more. New ‘Stache Labbit Hat by Frank Kozik Is Here! Kozik’s favorite mustachioed mammal has found a new home… on your head!